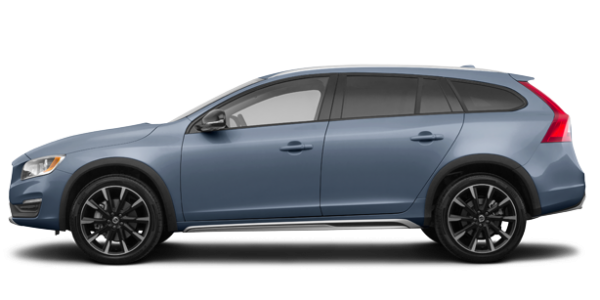 Our team of trained technicians work hard to maintain your Volvo’s excellent condition. 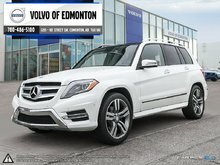 Get the best service at Volvo of Edmonton. 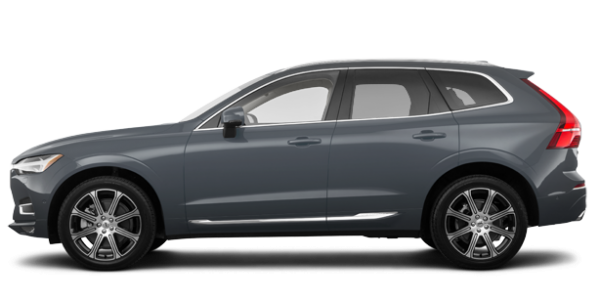 Whether you're looking for a new Volvo model or a pre-owned vehicle, our financing specialists will help you find the right solution for your needs. 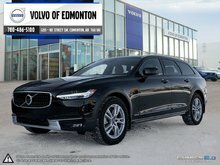 Volvo of Edmonton is your trusted Volvo retailer in Alberta. 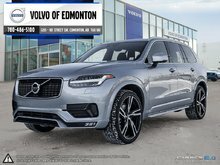 We invite you to experience why clients from all over the region choose Volvo of Edmonton for the purchase of their new or certified pre-owned vehicle as well as for service and maintenance. 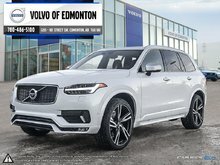 You'll be treated to the best dealership experience in Alberta by our team at Volvo of Edmonton. Everyone will go out of their way to ensure an enjoyable, quality shopping experience. We continually strive to meet our customers’ expectations of quality and value. 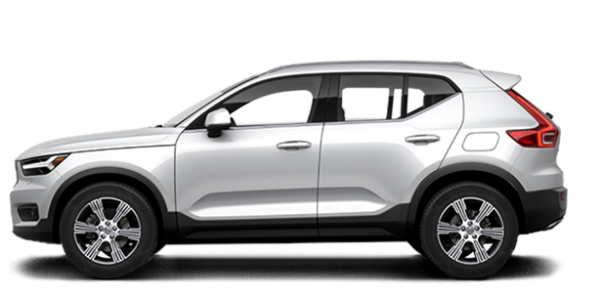 You’ll get to experience true Scandinavian luxury and hospitality at our dealership. 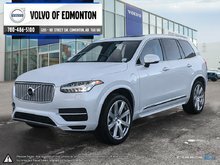 At Volvo of Edmonton, you will find the entire lineup of redesigned Volvo models in stock and ready to go. 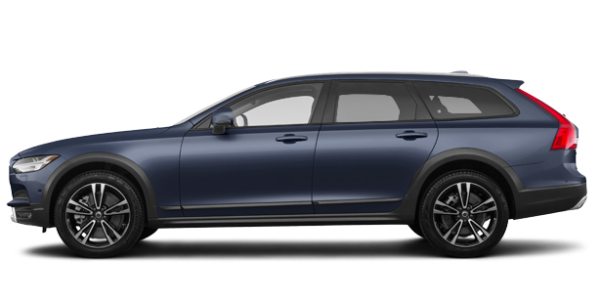 We have the new Volvo S60, V60, S90, and V90 as well as the full lineup of new Volvo XC40, XC60, and XC90 luxury sport utility vehicles. 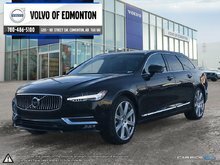 Our team at Volvo of Edmonton will be happy to help you determine which Volvo model is best for you and suits your needs. 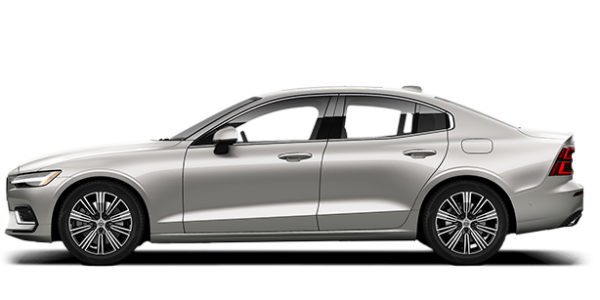 We will also explain all of the features and benefits that come with your new Volvo in detail. 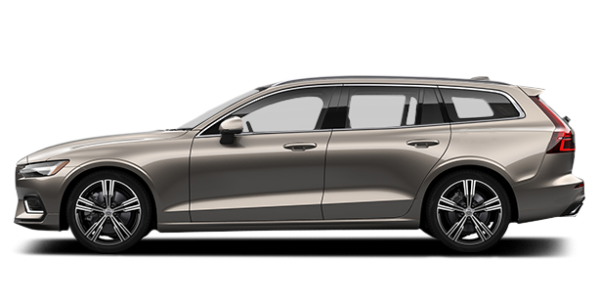 These include exclusive features like Volvo On Call, a mobile app that connects you to your vehicle, and Volvo Sensus Connect, one of the most advanced infotainment systems in the world. 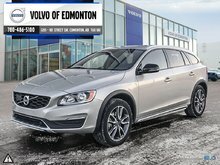 Volvo of Edmonton also has a wide range of high-quality pre-owned vehicles in stock. Our certified pre-owned vehicles are inspected and certified to ensure their quality, reliability, and durability, and they’re priced so as to give you the most value. 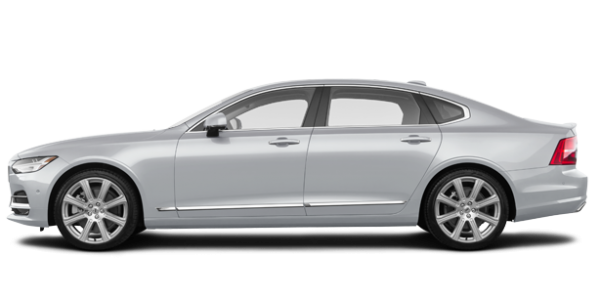 Our special offers and financing plans will help you save even more on the purchase of a new or pre-owned Volvo. 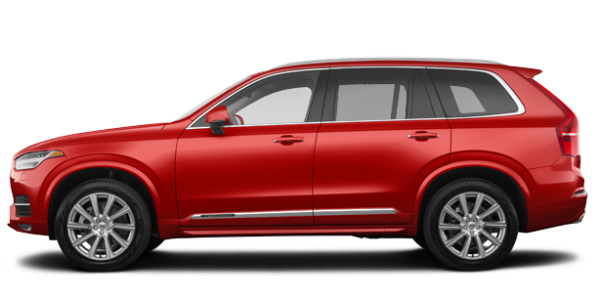 Visit us today to learn more about our financing and leasing offers. 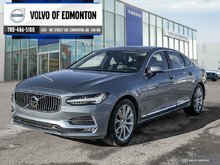 You will get the very best service for your Volvo vehicle when you trust the experts at Volvo of Edmonton. Visit us today and let our team of highly-trained Volvo technicians treat your vehicle with the care and dedication it deserves. 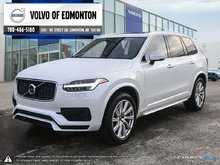 We’re looking forward to meeting you today and helping you find the perfect new Volvo for your needs at Volvo of Edmonton. Visit us and let our experts help you out. 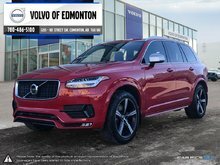 To book an appointment with Volvo of Edmonton, contact our sales department now.